You are here: Home / Free Samples | Freebies | Free Stuff / Free Event! Barnes & Noble Storytime for Kids! Free Event! Barnes & Noble Storytime for Kids! Mark your calendar for this free event for your children! Barnes & Noble will have a Free Storytime and Activities on February 16, 2019. The Storytime Event starts at 11 am! 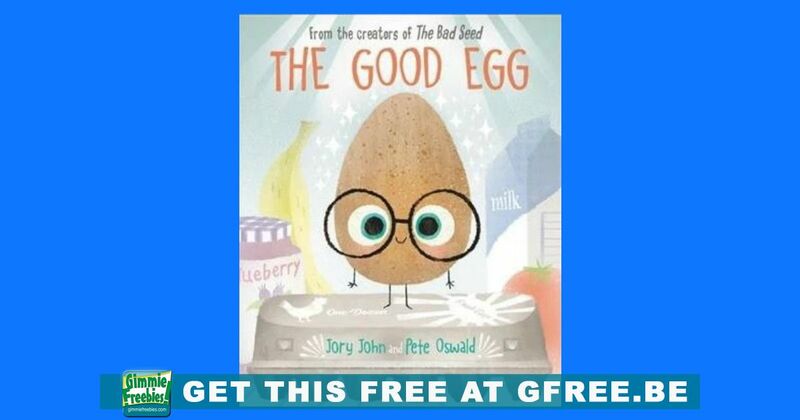 The Storytime is “The Good Egg”.